I've always been a massive fan of anything Disney. I remember rocking my oldest daughter who will soon be sixteen to the song from DUMBO, "Baby Mine." In March of 2019, Disney will release a live-action version of the movie DUMBO. The movie will be done by one of my personal favorites, Tim Burton! Let me tell you the trailer gave me the chills! 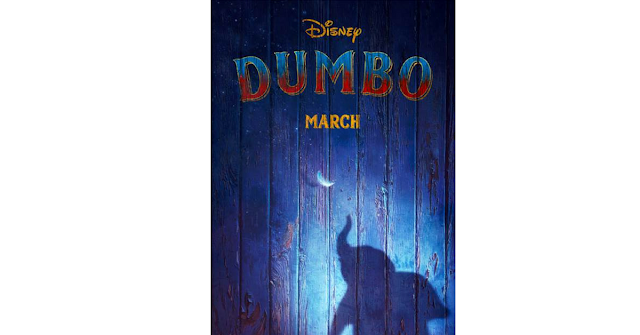 Who else will be seeing DUMBO on 3/29/19?